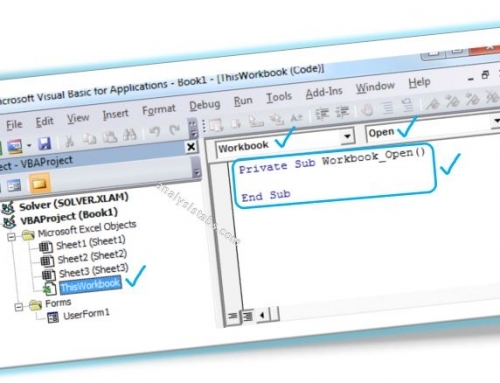 VBA save as Workbook Excel Macro code helps Save file to a specific Folder, its is a common task in automation process. 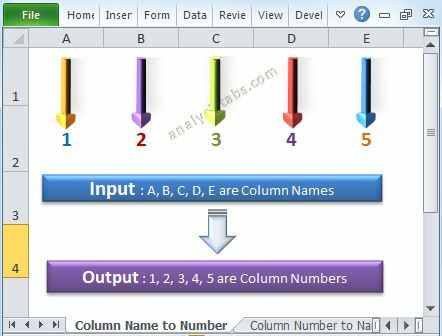 Once you are done with actual calculations or task, at end of the procedure we generally call a procedure to export or Save the Output File to a Specific Folder or common drive. Or in other case you may not have the permissions to Save the File in a location, so that you can use SaveAs Option to store the revised or updated file. You can use SaveAs method to Save the File to a specific location. You can Save with the same File Name and Location. Or you can use different File Name and Location to Save the File. You can also set to an object and Save the File. In other method, you use Save Dialog Box. 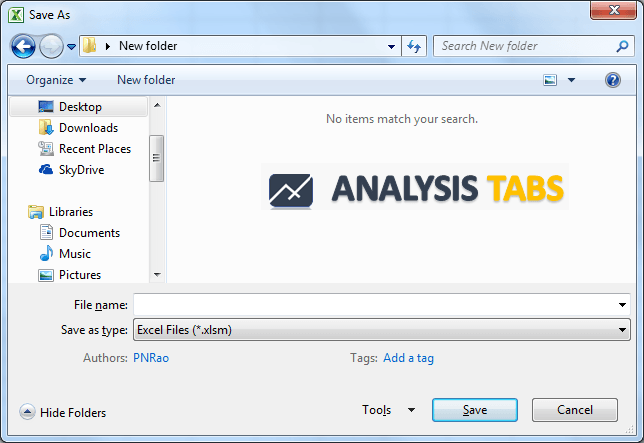 So that user can choose a specific folder to save the Excel File. Set to an Object and Save it, so that it is easy to refer to your workbook to do further tasks. 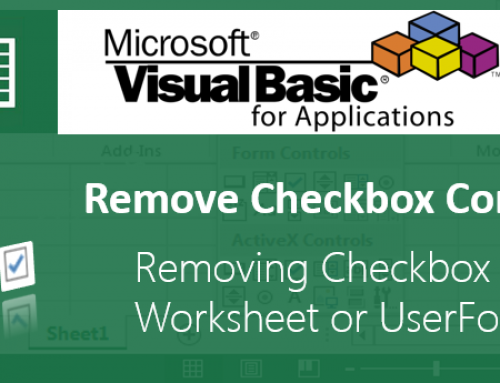 If you are dealing with more than one workbook, you will need this method to access a specific Excel Workbook. You can Save the Workbook to Specific Folder by showing the Save Dialog Box to user. So that user can choose desired location to save the file. You can save the workbook in the same directory of the macro workbook using ThisWorkbook.Path property. You can simply save the file without changing its file name or path name using Save method. 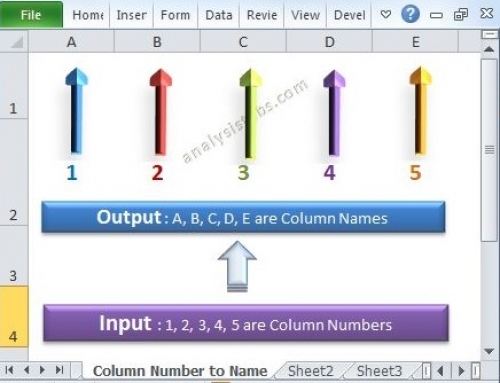 You can download the example file and explore it. While Saving the existing workbook or a new excel file with existing name, Excel will prompt a warning message. It will interrupt the procedure and ask user to press yes or no for overwriting a file. You can avoid this by disabling the alerts temporarily and save the workbook with the same name by setting the Application.DisplayAlerts=False property. Once you are done with the task, you should enable the application alerts by setting the property TRUE. The following example will show you, how to overwrite a file by disabling the application alerts. Having trouble using the below code. Any ideas? Hi. This is great help thanks! But I am trying to combine two codes but I cannot do it! I would like the macro to save the workbook as a file name taken from a cell and also save in in a certain folder location.! Please can you help?!! Can I use a macro to save the excel file in a specific location based off of a specific cell within the document? Also, Could I have the macro change the name of the document based off of a different cell within the same document? Yes, you can use SaveAs method of workbook to save the file with different name. 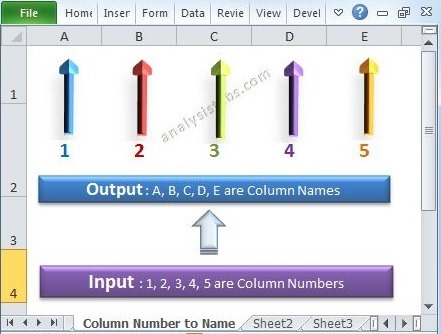 Assuming you have the file name in the Cell A1. The below code will save the active workbook in the same path with name specified at A1. strFilename = ActiveWorkbook.Path & "\" & Range("A1") & ".xlsm"
The below code will save the active workbook in the given path with file name mentioned with the full path at A1. is saving a copy of the file but closes the original document to reopen the saved copy. SaveAs will save the file with the changes in the specified location. It will not neither close the old file nor open new file. when you open the file, it will always stores in the temporary memory, when you Save the file, this will just save the changes to the existing file – SaveAs will save the file in the specified location. What code do I use so that the file saves to a folder in a users My Documents. Now, the folder might not exist the first time they are saving the file, so I would need to incorporate that as well into the code. The example path did not show correctly in my initial comment. Between Users and Documents it should show “” and between Documents and the file name it should show “”. Argh…Ok. Where the quotes are should be username and New Folder respectively. Sorry for all the extra comments. Great, it really helped me!! I tried several code to save my excxel file. All attemts including your “Save Workbook in the same location of the Macro (this) Workbook” results the same: I get a new but empty file (with your code workbookname.xls) in the same directory where workbook using ThisWorkbook.There is data in cells of original workbook but the saved one is empty…(excel 2007)..
Could you Have please some idea what couses this curious phenomena? I have the same problem. Maybe sone ideas? I am using Excel 2011 for Mac. In a macro file (.xlsm) triggered from my database, with an AutoOpen macro, I import data from my database, format the spreadsheet and then save it as a .xlsx file. My problem is that when the macro does a SaveAs, there is a dialog box telling me that the macros will be removed in the .xlsx file and then required that I click on the save button. How can I bypass that dialog and finish the save process without user intervention? I am passing a password through the variable “f” and trying to protect the workbook but it is not working. I am trying to add in code to save the below to a shared drive with a date in the name of the file ie “abc 16.06.2017” Would also love to send a print screen in the body of the mail too – can anyone help with that? 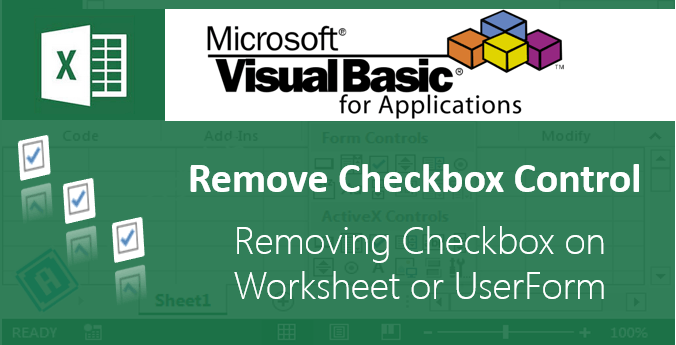 Here is the Macro to save the file into required folders using VBA. I am not able to see the content in the workbook why?. I am a little bit confused in the context can you explain please.